GreenEdge 40 lb. 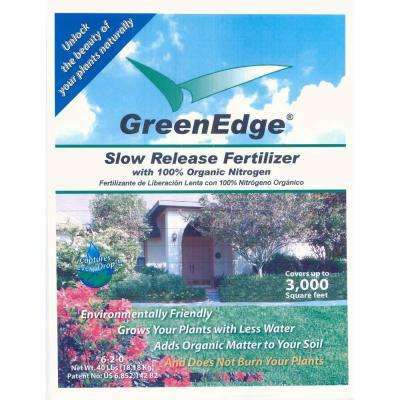 6-2-0 Slow Release Organic Fertilizer -Lawn and Garden Fertilizer. Covers 3200 sq. ft.